Choices start with proofs. Offer your customer the best choices possible! Coil bound booklets are available for easy display of large amounts of images. 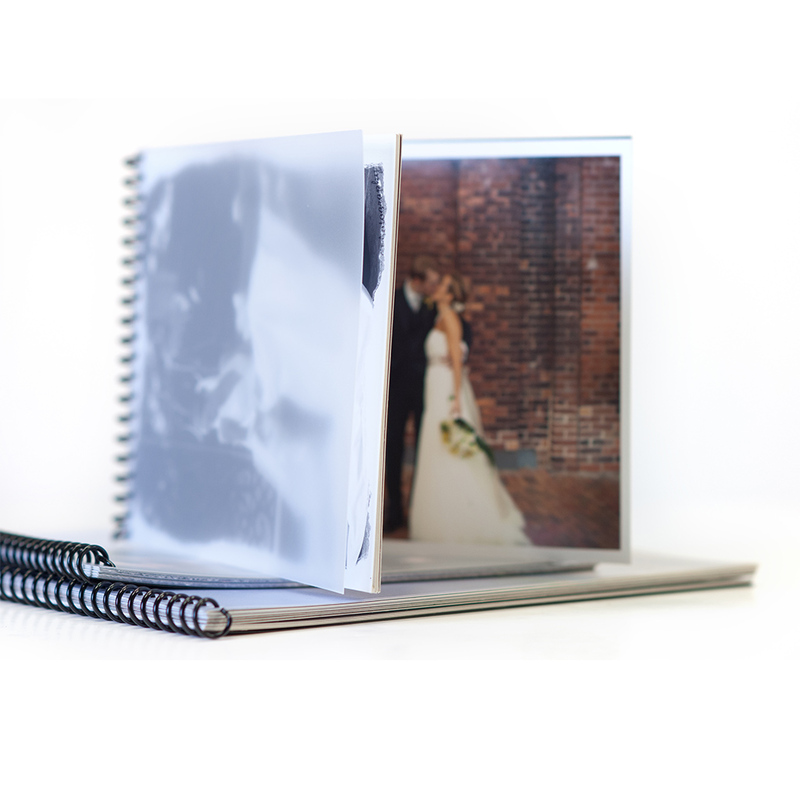 Coil Bound Booklets are bound with Wire-O coil and come with a frosted cover. 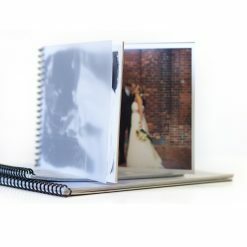 Choose from Luster or Metallic Paper. 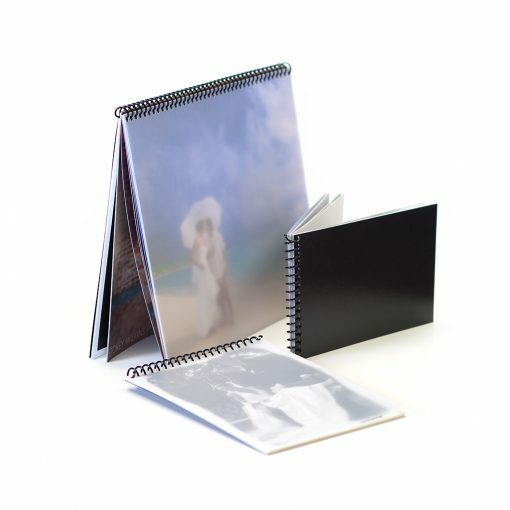 Available Sizes: 5×4, 6×4, 5×5, 5×5 Tri-Proof, 7×5, 8×8 and 10×8.